The young Willow Smith has been battling with deep/dark inner secrets for a while now which she has not kept a secret from the public eye, via her twitter and instagram. The only daughter to Will & Jada Pinkett-Smith pours out her heart in this new dark song 'Sugar and Spice'. 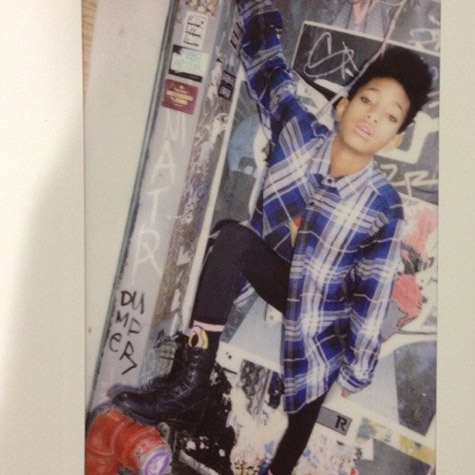 Willow hasn't released any new music in a while especially after the success of her first single 'Whip My Hair'. Willow sings "Monsters under my bed keep making noise at night". It's sad to see a girl so young battling so many issues - she has so much potential - I just hope she gets back on track making that music we like!